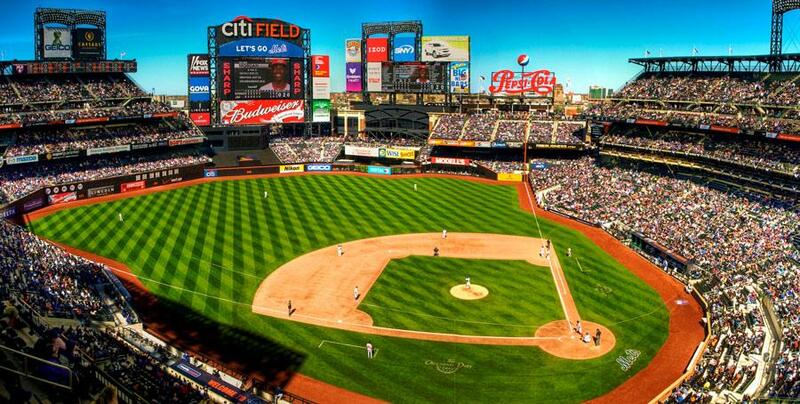 Currently Citi Field in Flushing Queens, provide a portable mamava lactation suite for breastfeeding and breast pumpig moms at their games and events. It's located on the Empire Suite level. It's called The Northwell Health Nursing Station and is available during all Mets home games. To access the pod, fans should stop by the Fan Assistance station on their seating level for further instruction. The First Response First Aid room located on the Field Level across from the Hyundai Club third base entrance. Most other baseball stadiums still don't have a dedicated space for nursing moms, but many at least suggest moms use the First Aid station as a private spot to express breast milk for their infant or pump milk.. 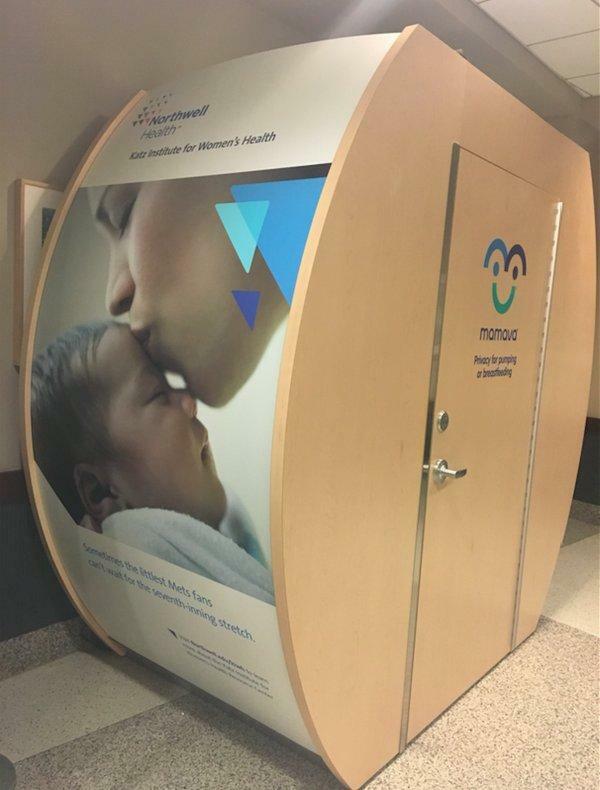 Note: This is one of the recent MLB nursing room added to support breastfeeding others.